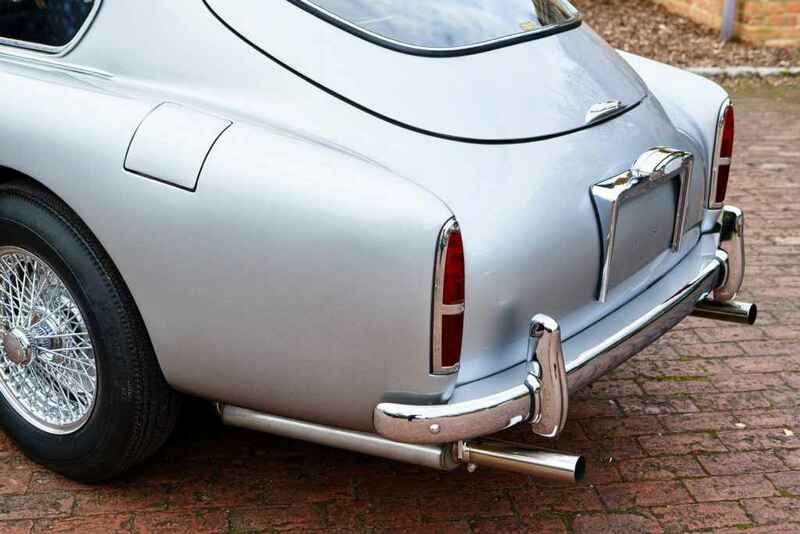 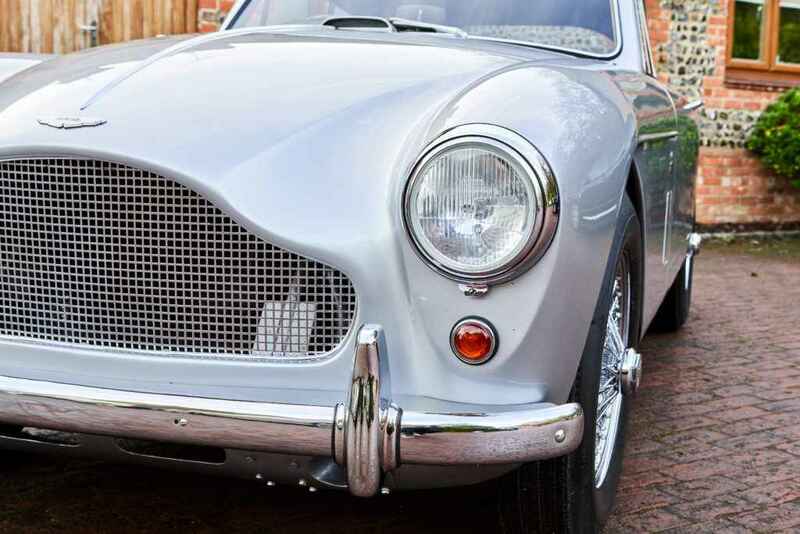 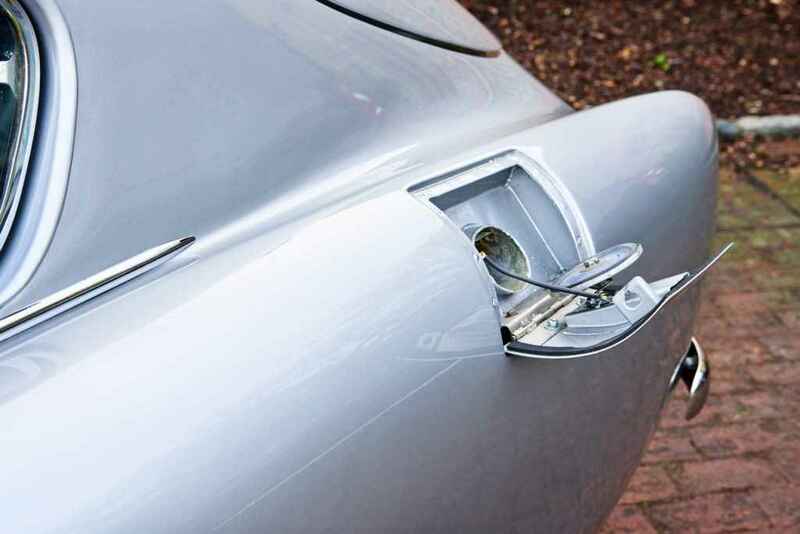 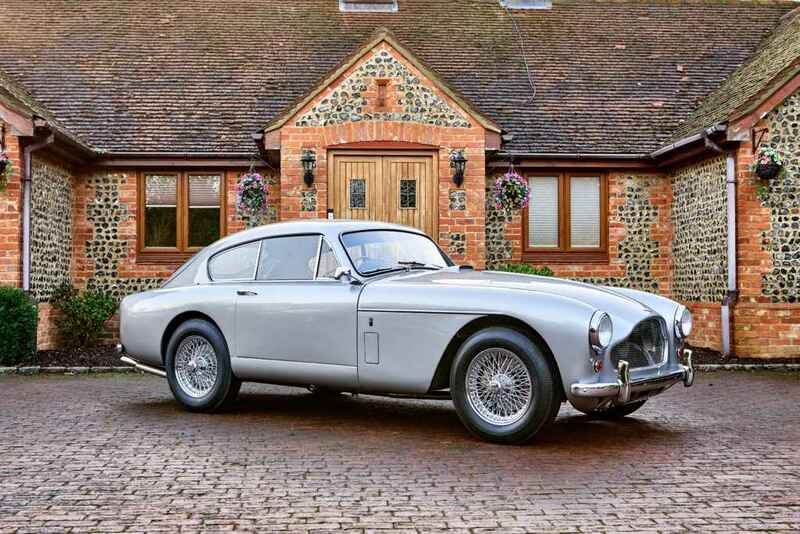 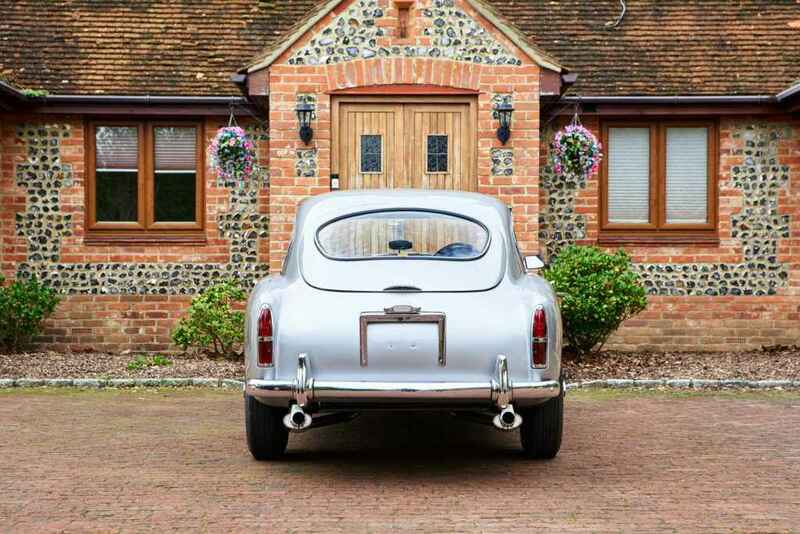 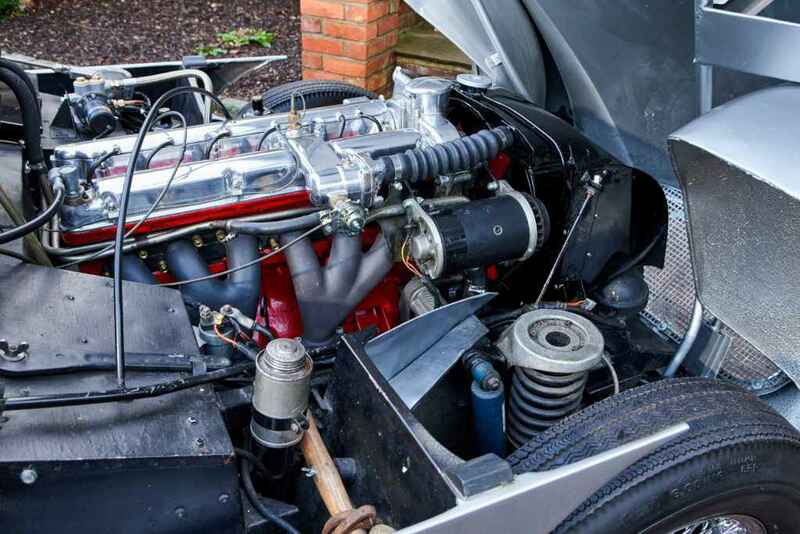 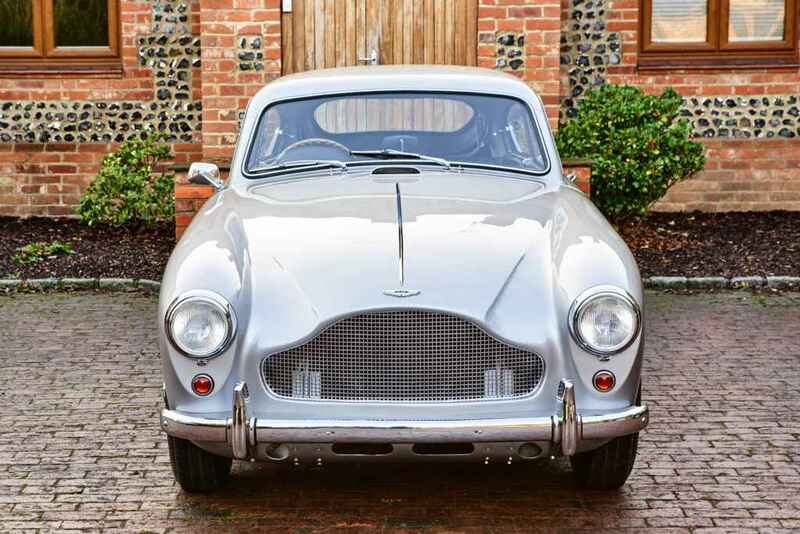 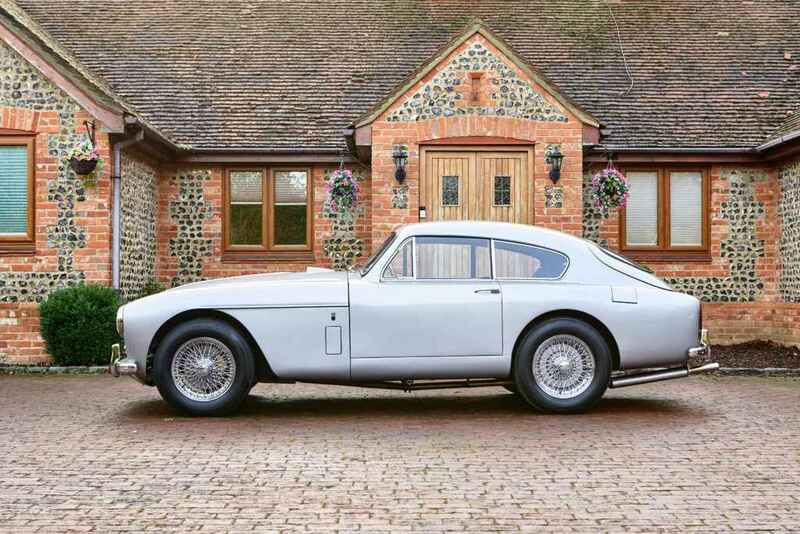 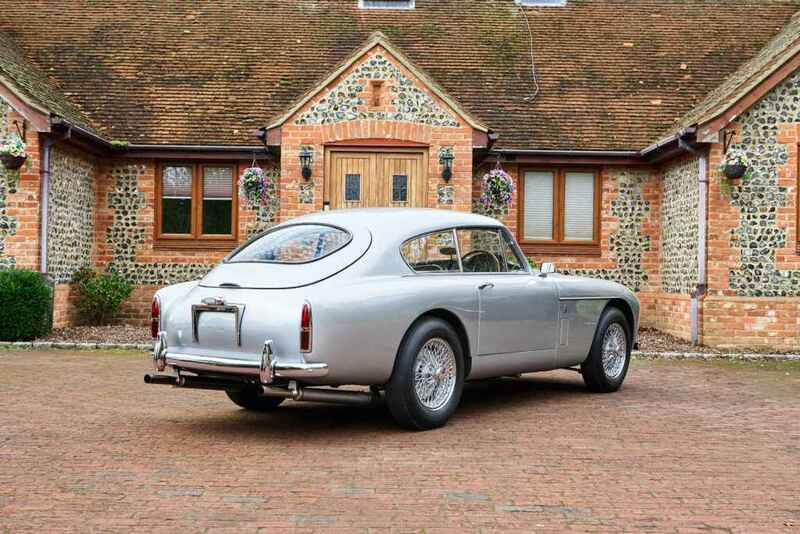 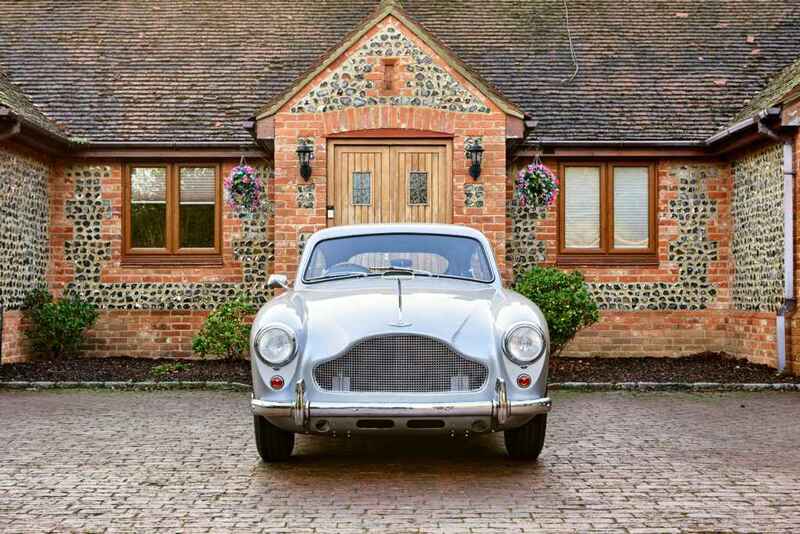 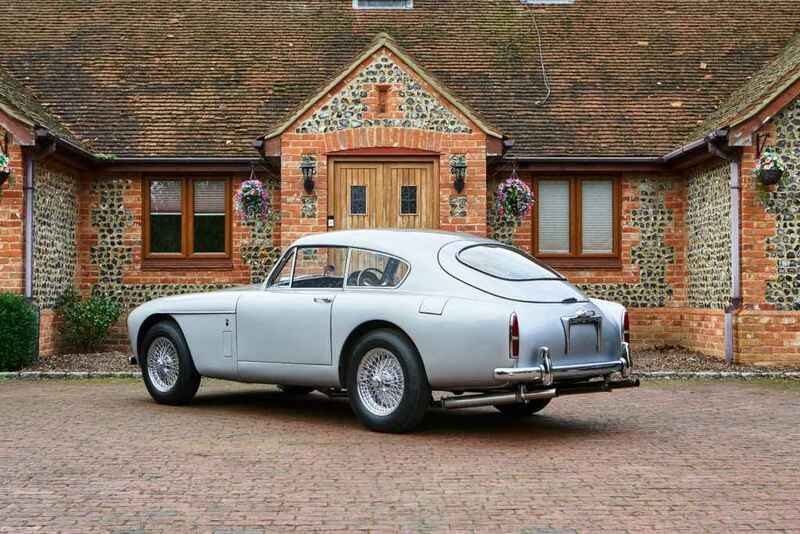 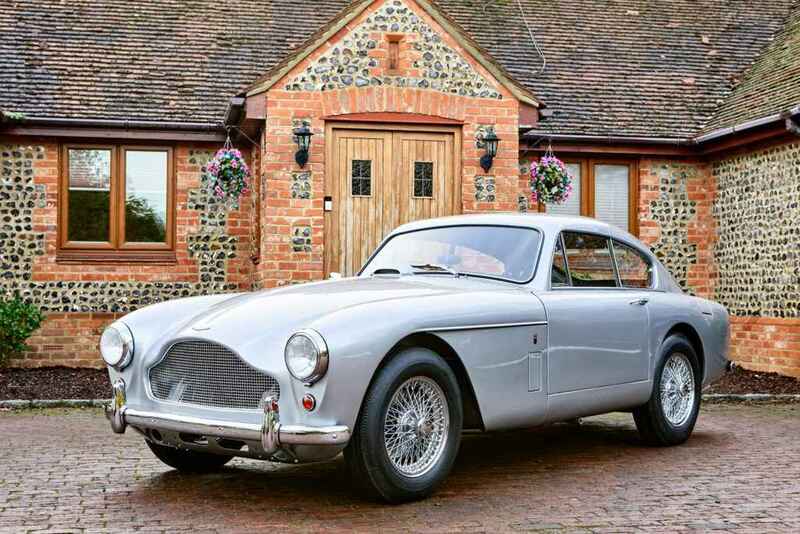 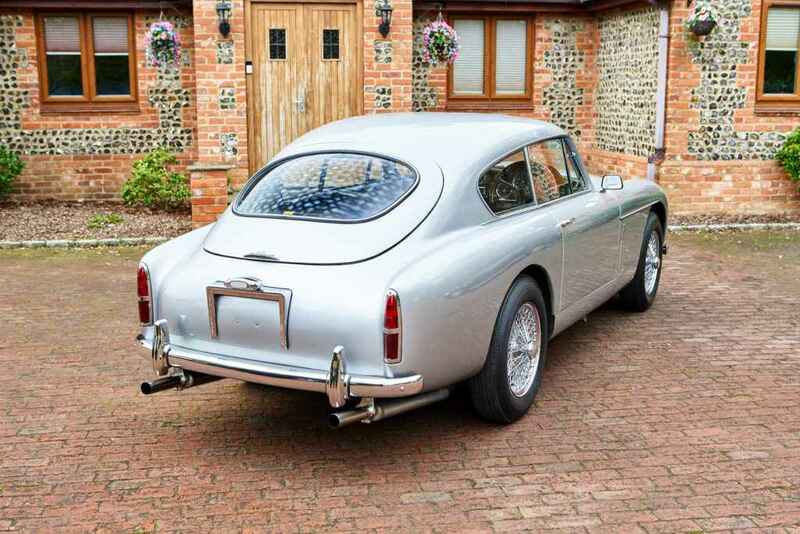 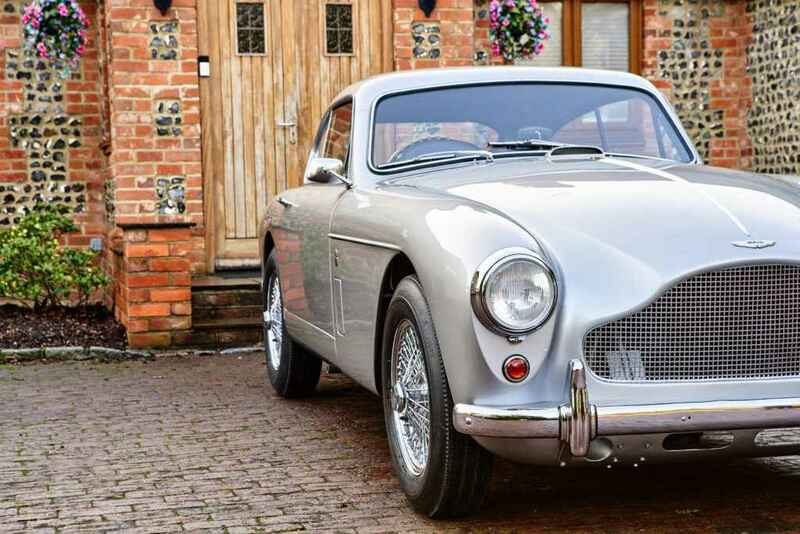 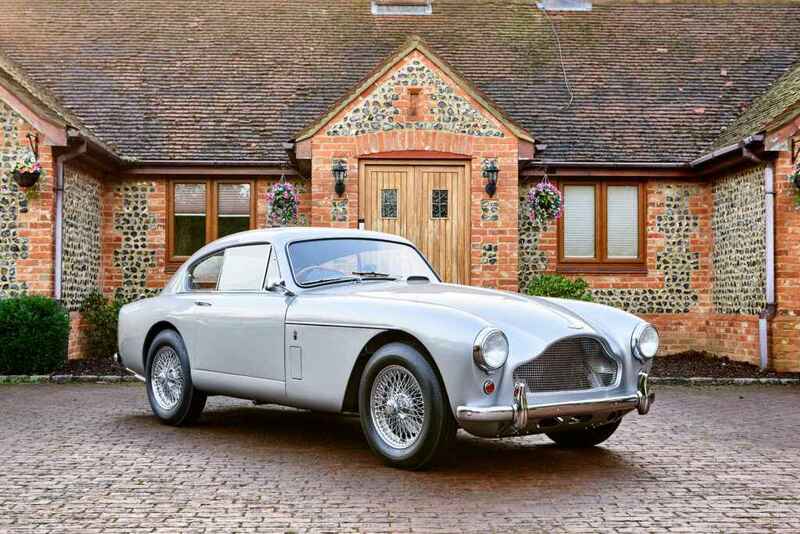 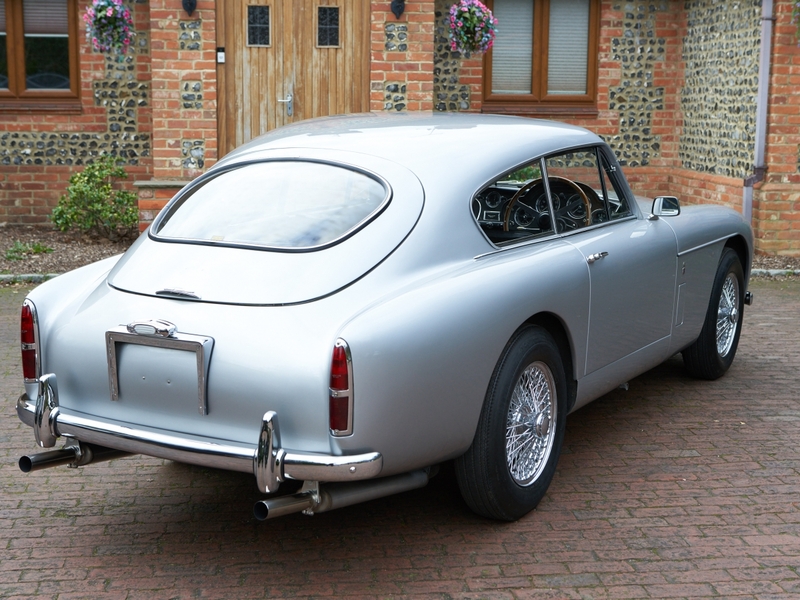 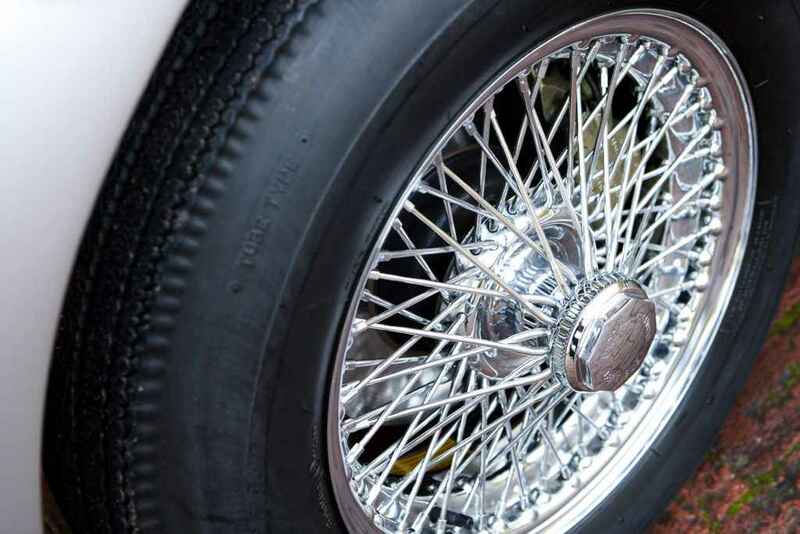 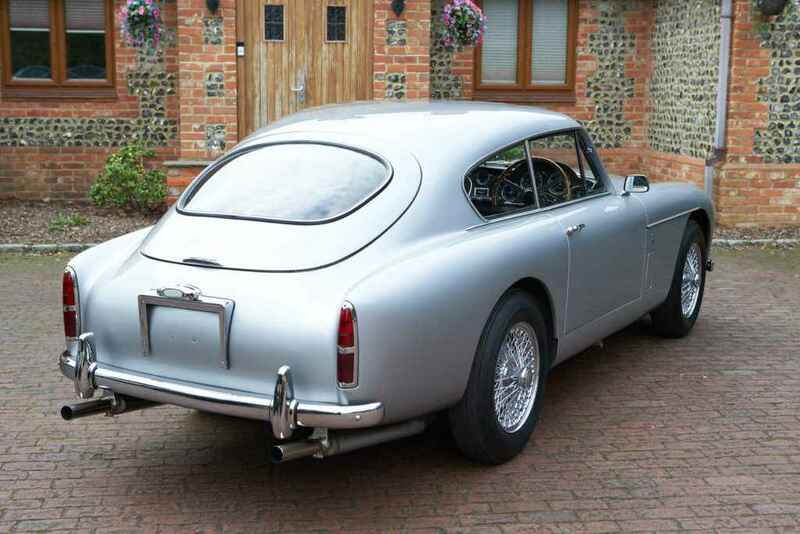 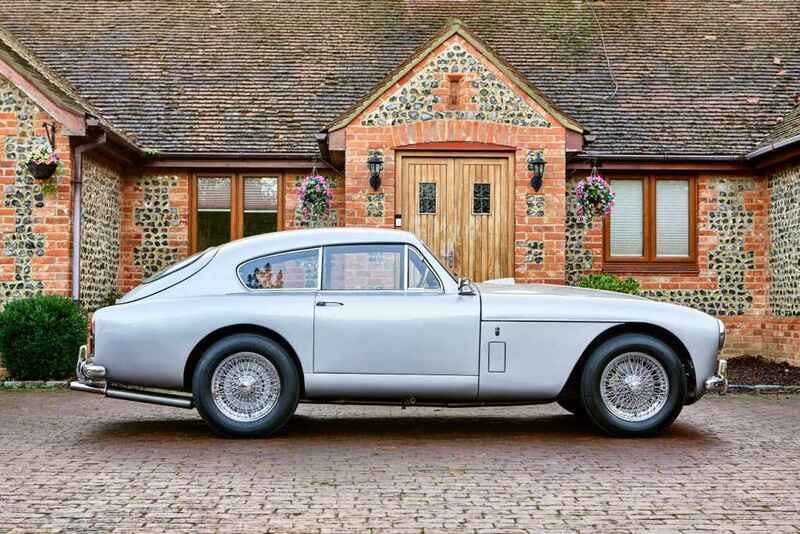 We are delighted to offer for sale this beautifully restored 1 of 551 Aston Martin DB2/4 MkIII, coachwork by Tickford, RHD 4 speed manual with overdrive. 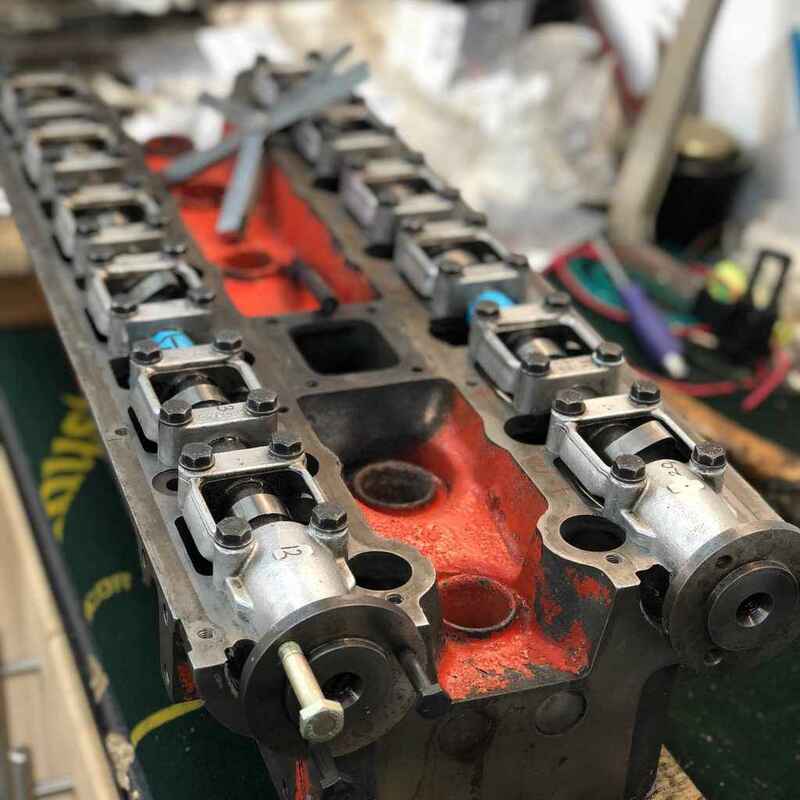 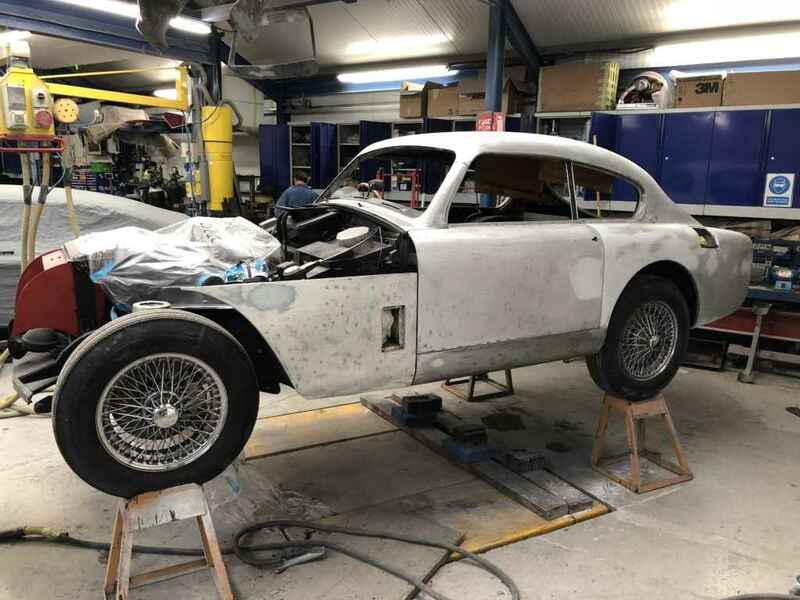 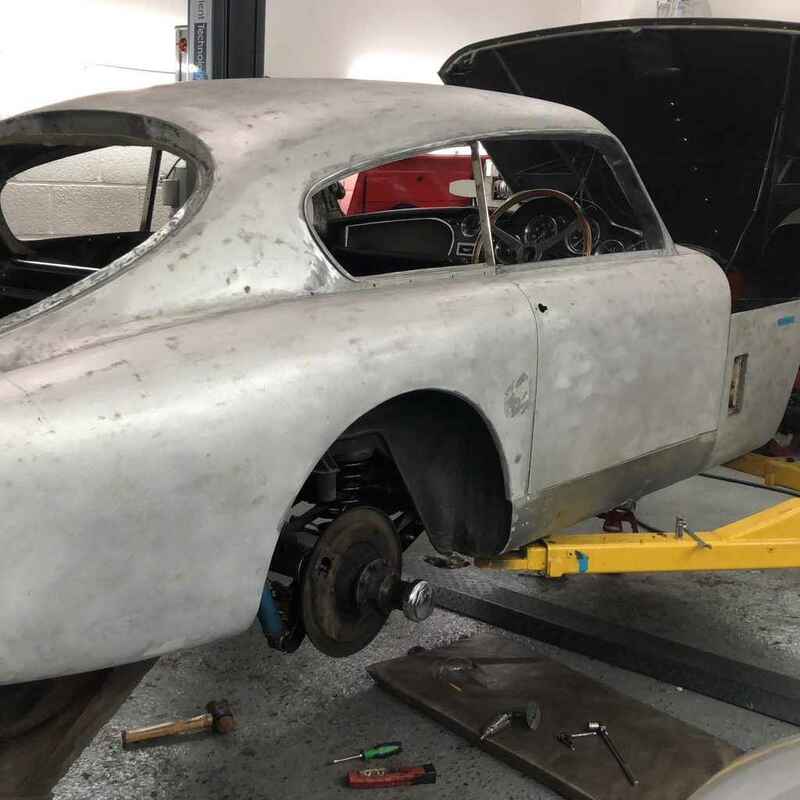 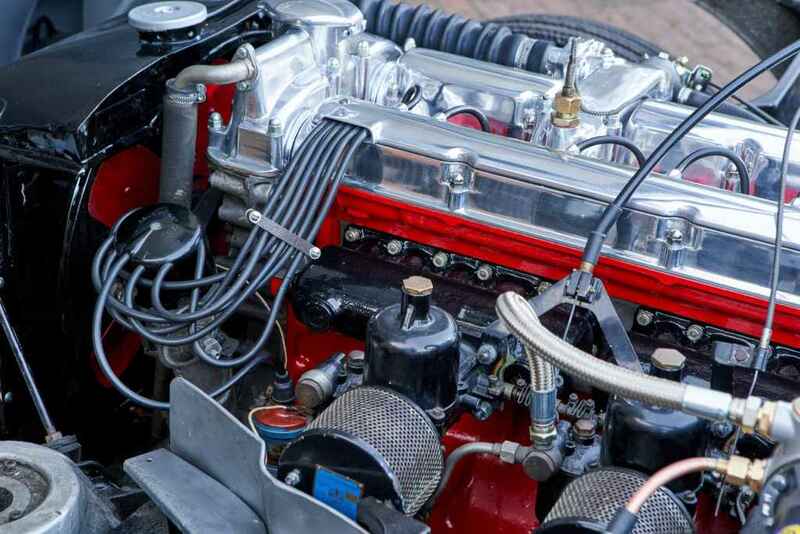 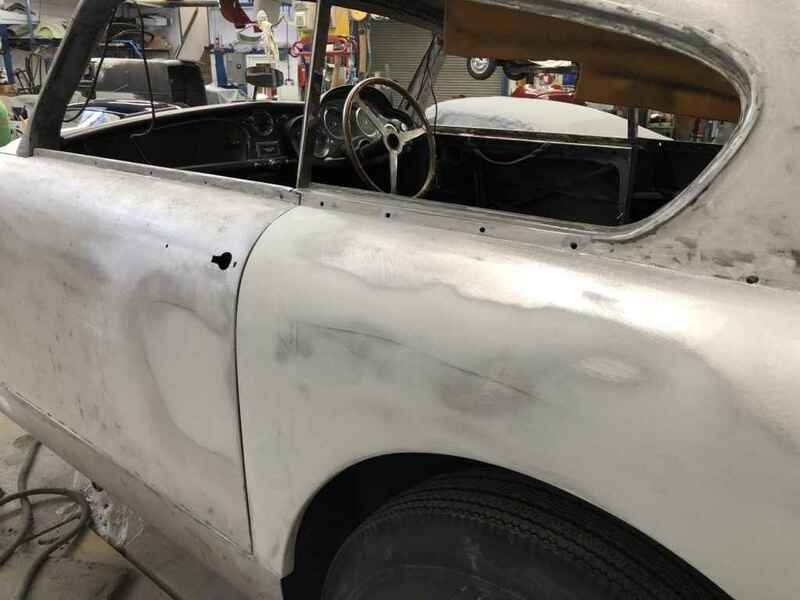 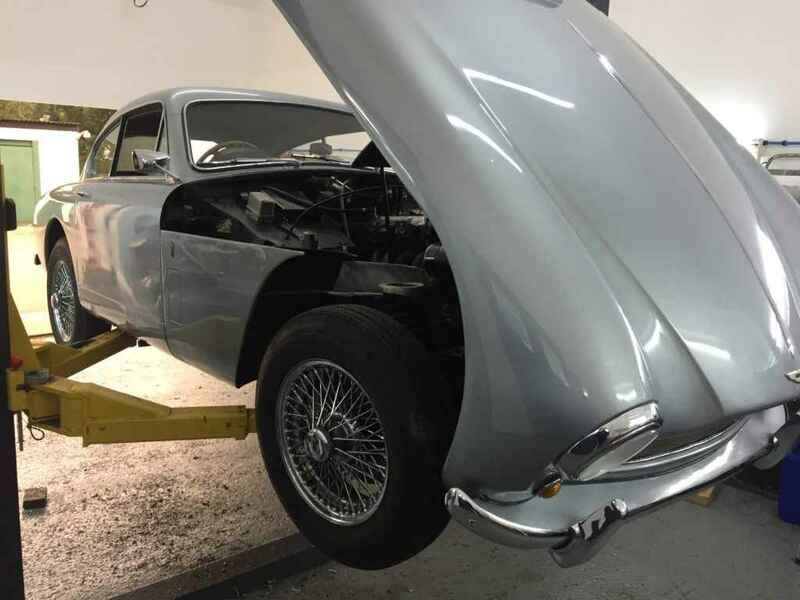 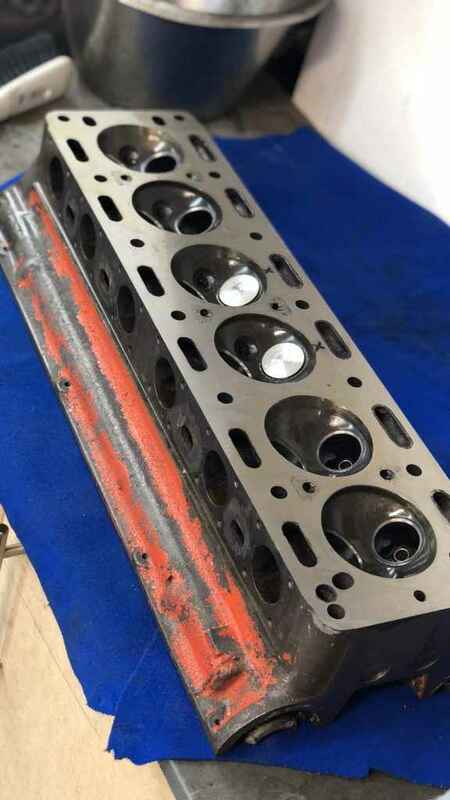 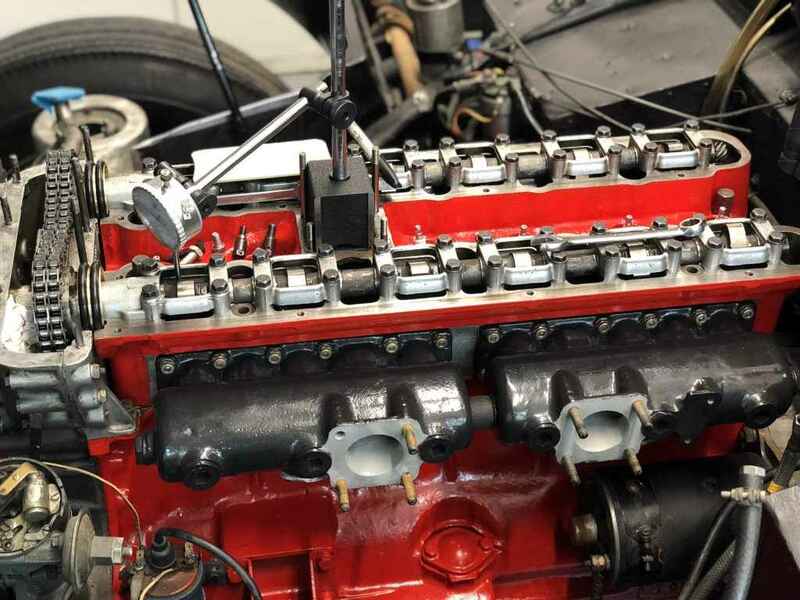 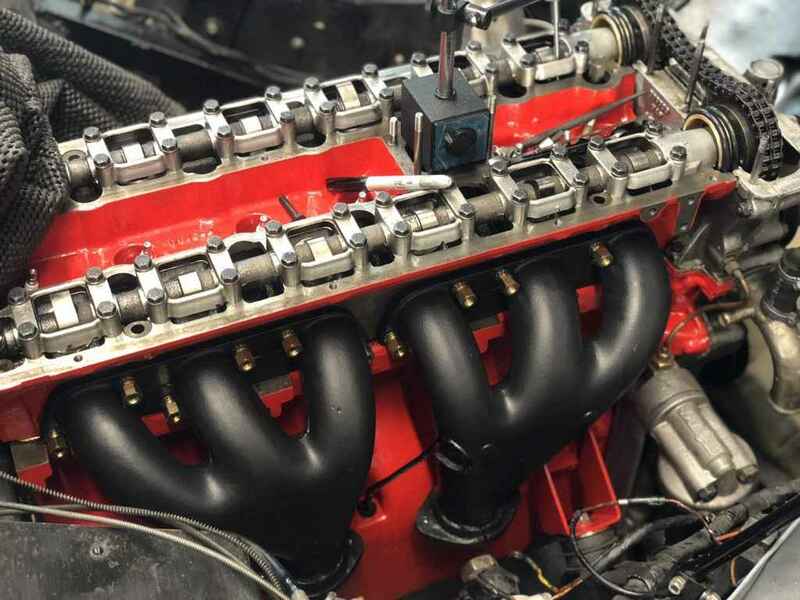 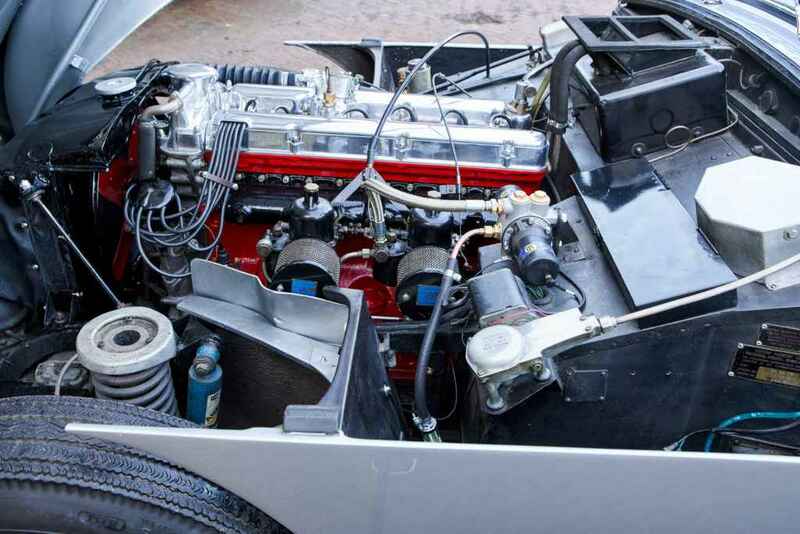 Restoration worked continued with the front and rear brakes, suspension, a top end engine rebuild with particular attention to cylinder head being completely overhauled, chrome work, exhaust & fuel system. 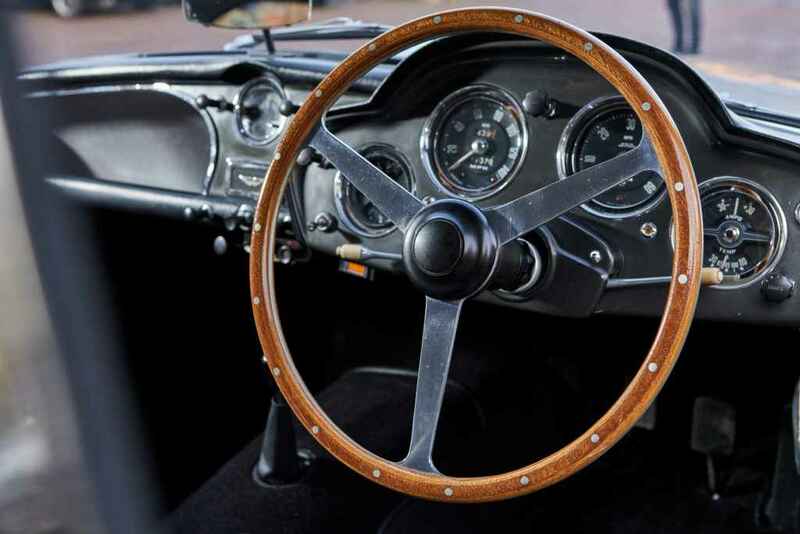 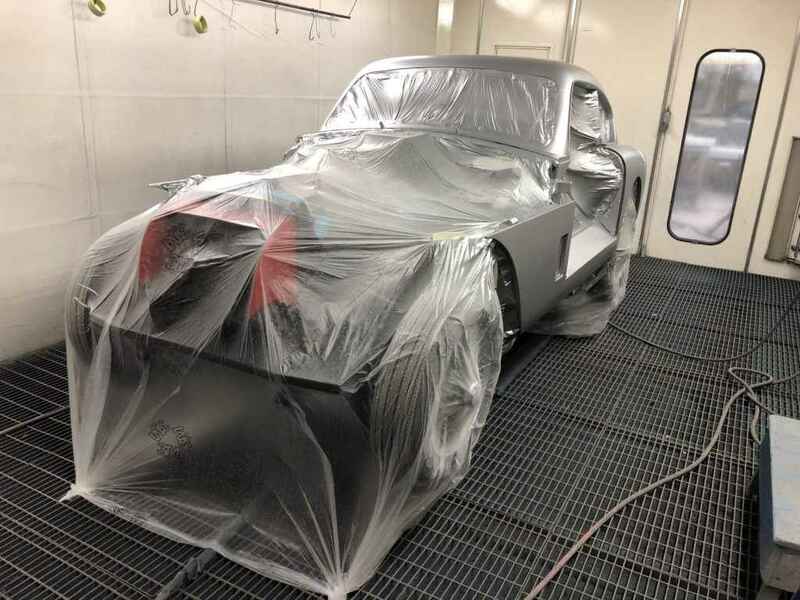 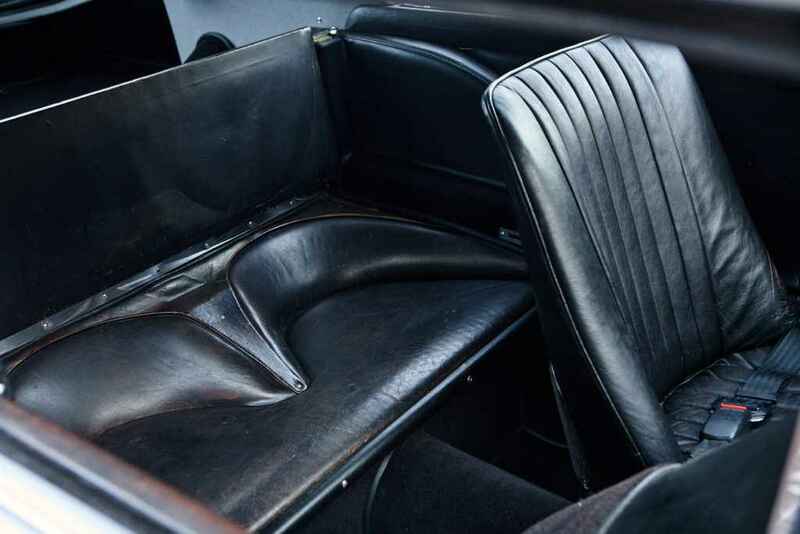 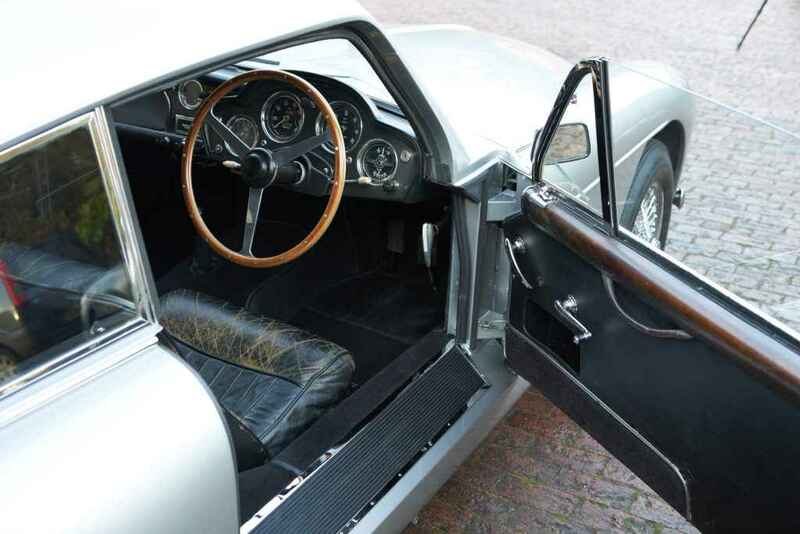 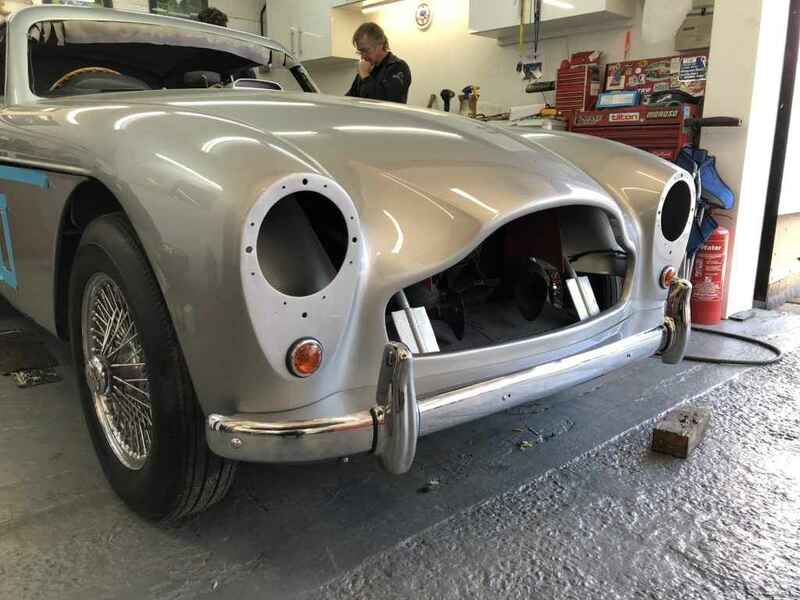 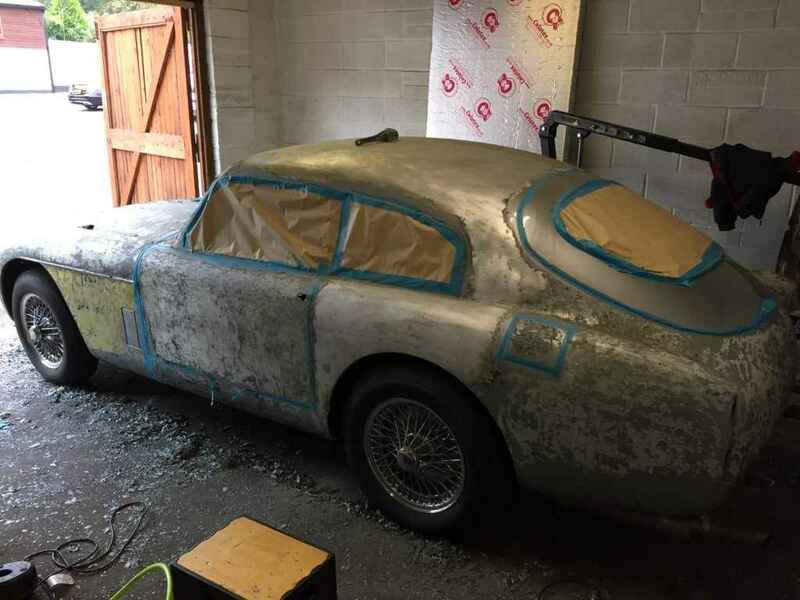 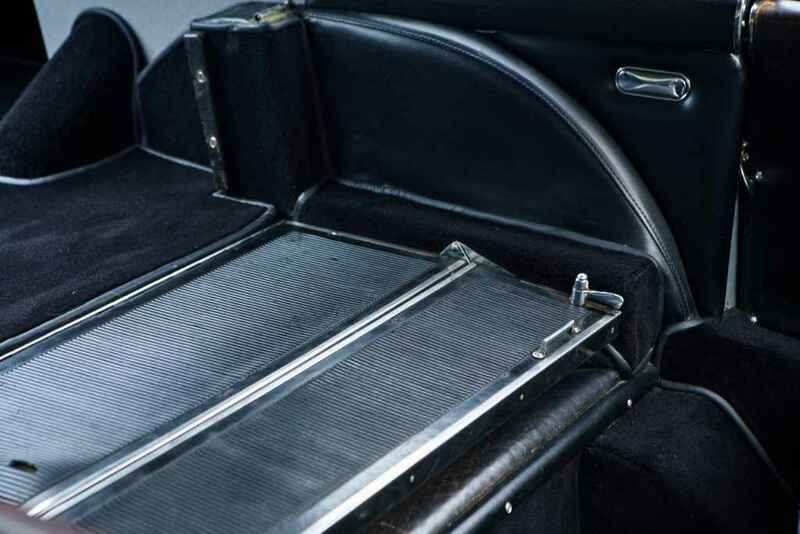 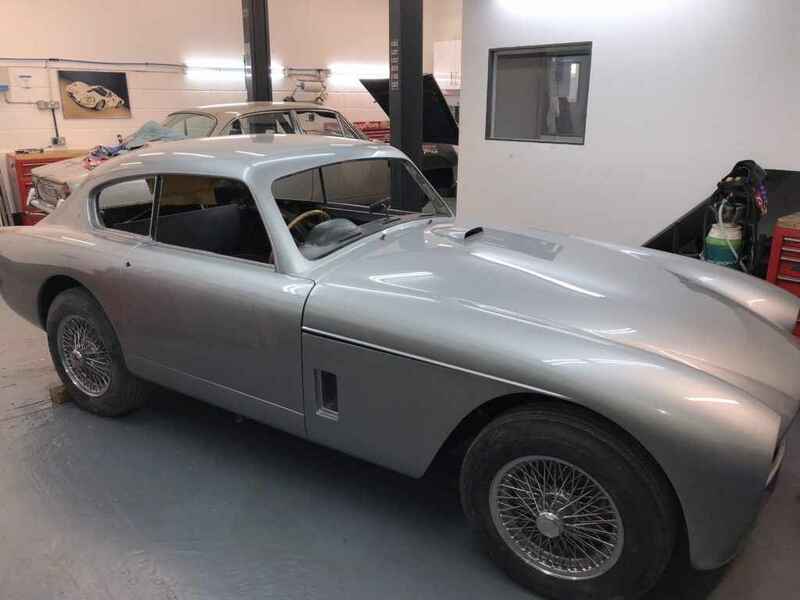 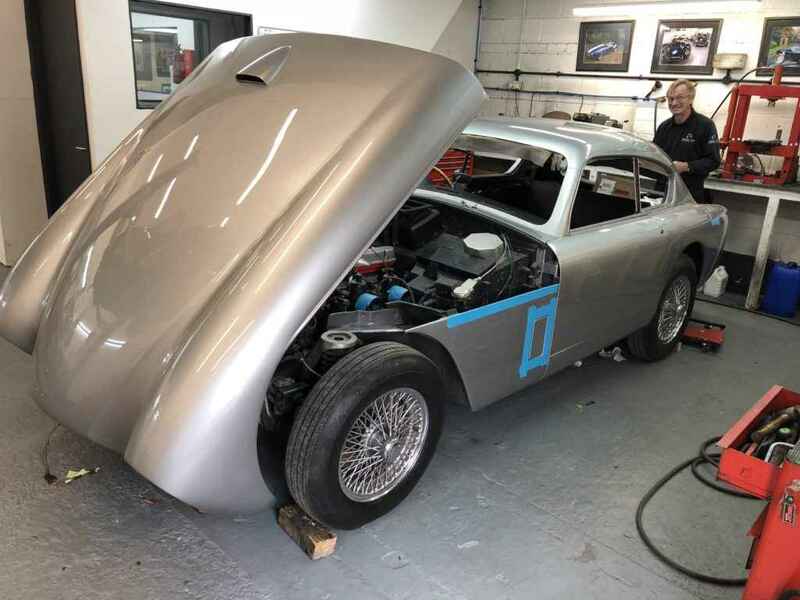 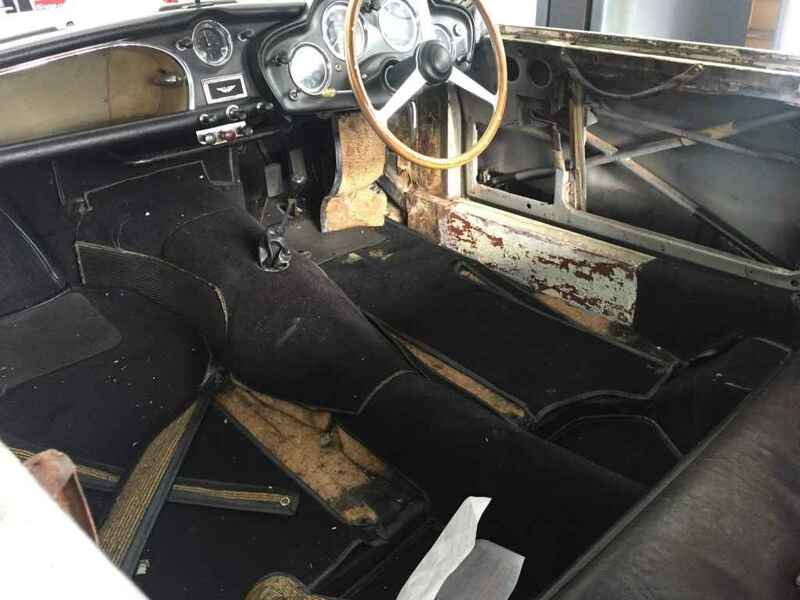 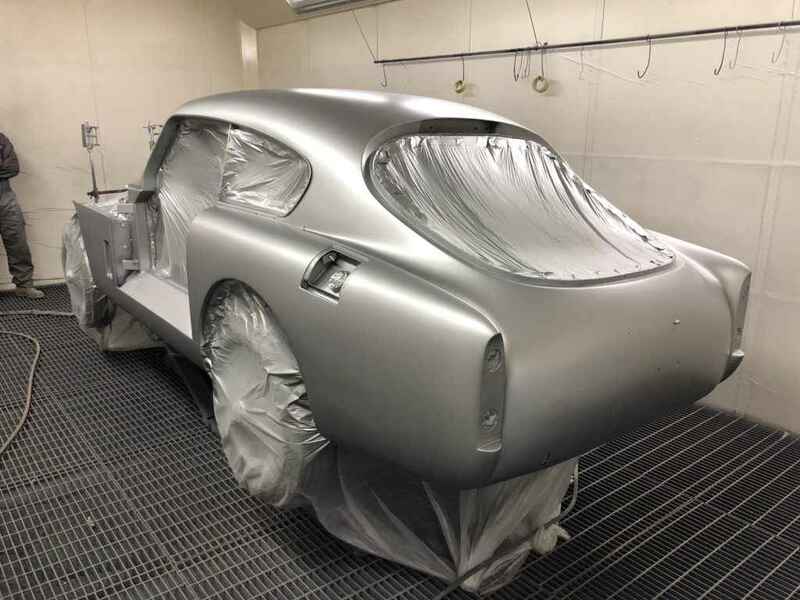 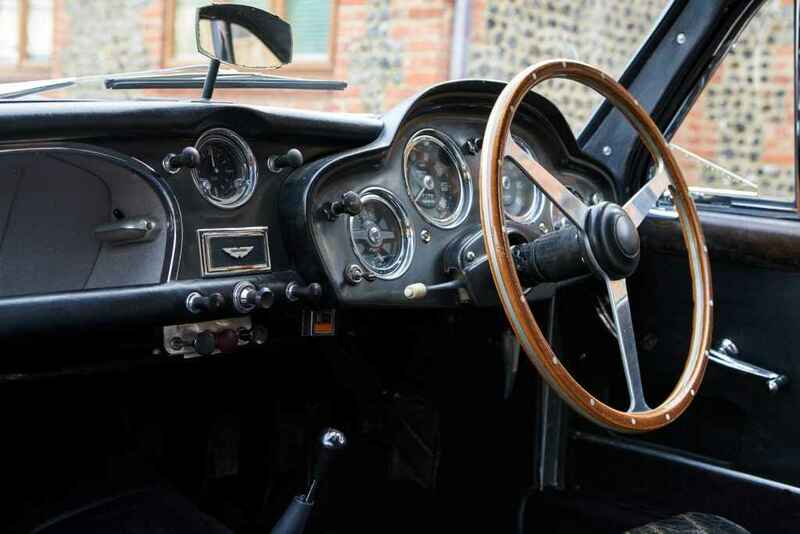 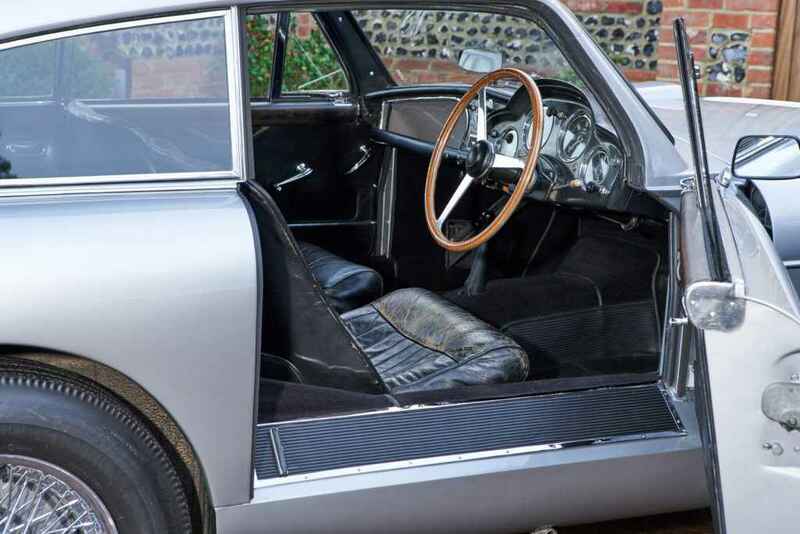 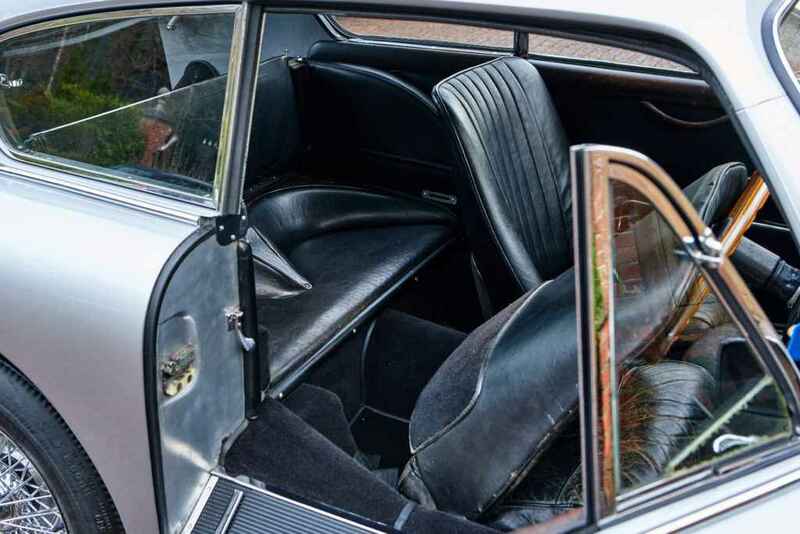 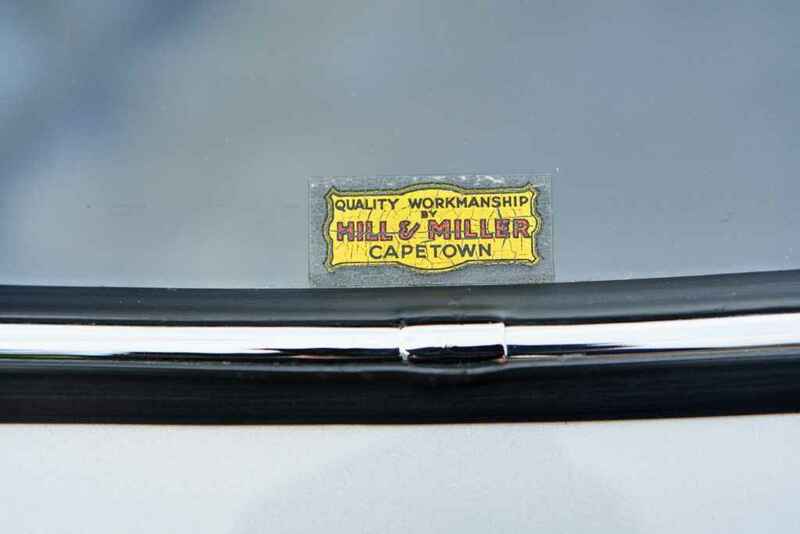 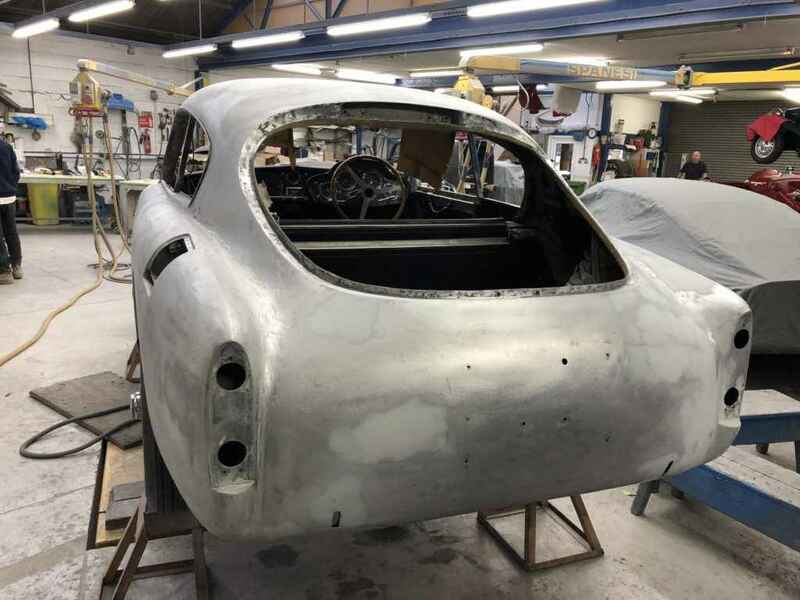 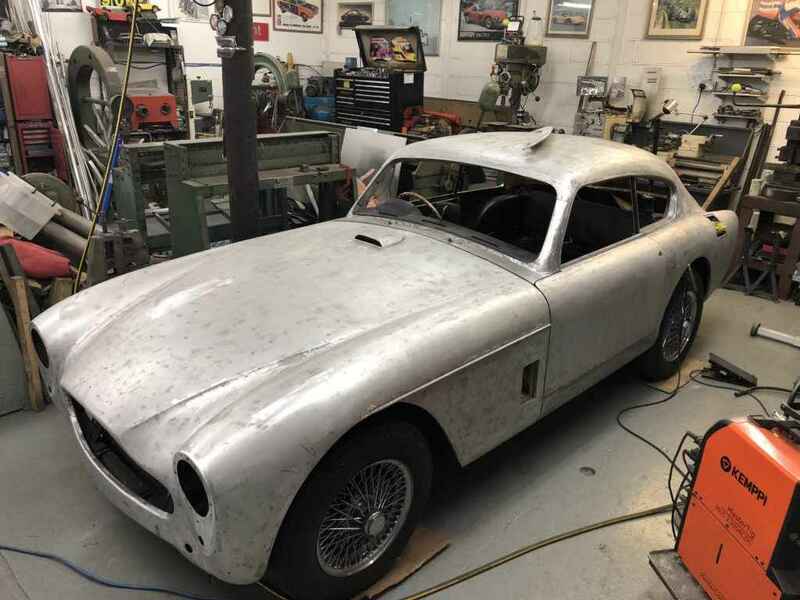 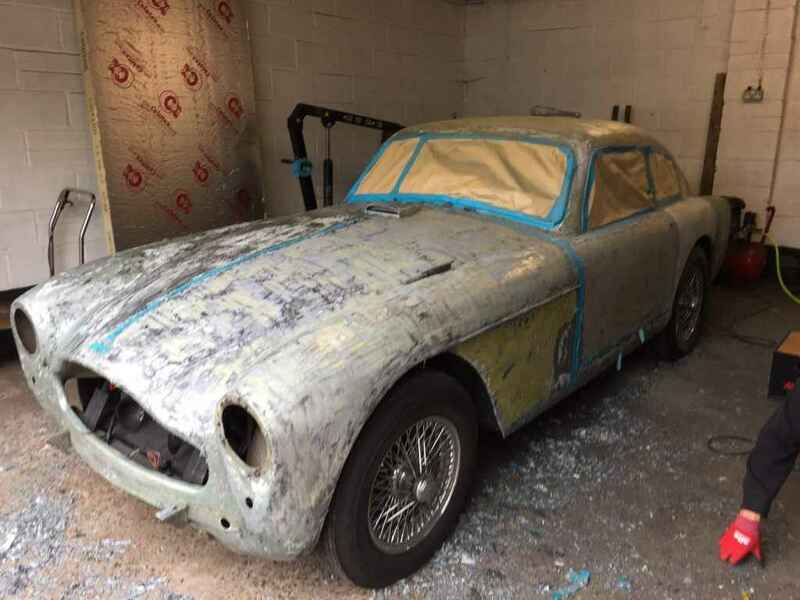 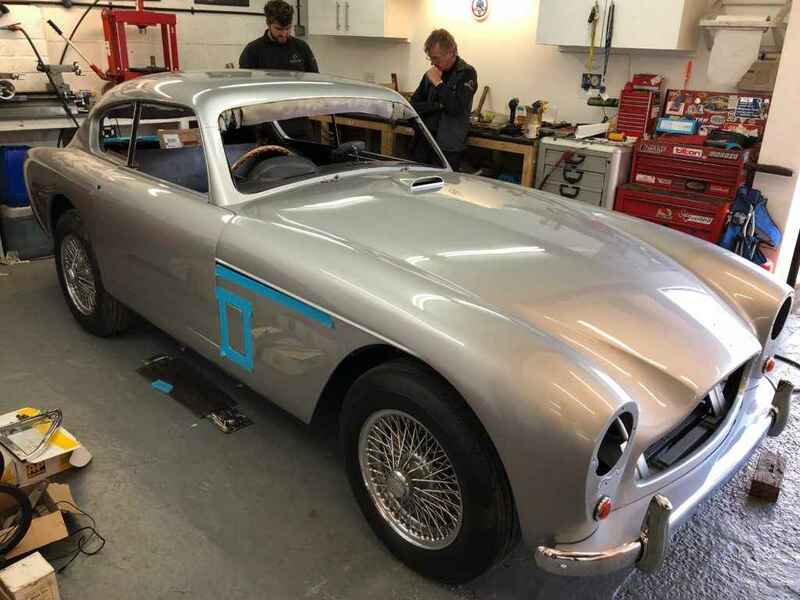 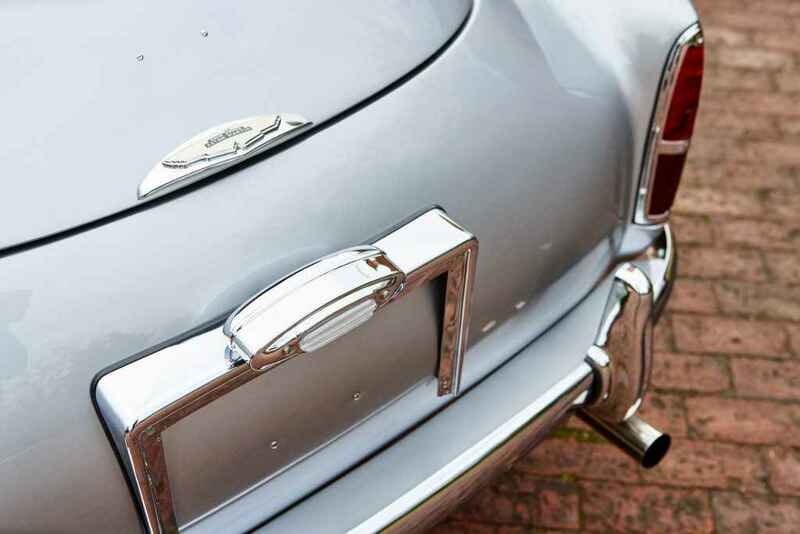 Parts for this project all supplied by Aston Dorset, partial re-trim with new rubbers carpets headlining – retaining all of it’s original features that have been meticulously cleaned or treated including original leather giving this wonderful car a classic original patina interior.